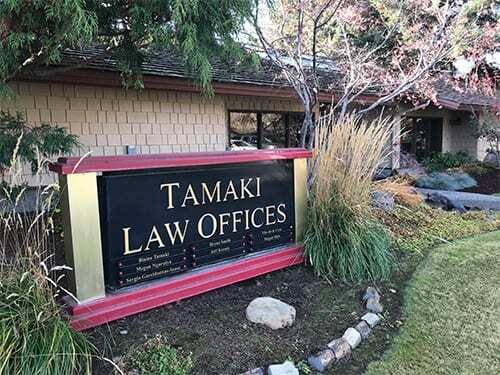 Tamaki Law's Yakima office is our flagship location, founded by Blaine Tamaki in 1994. 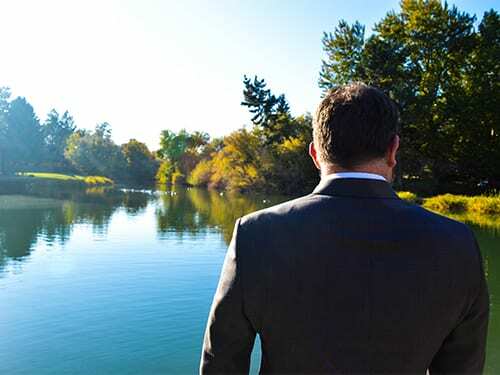 We’re located near Lake Aspen just off Highway 12 and N. 16th Avenue, where you’ll find passionate personal injury attorneys who know what it takes to win virtually any type of personal injury lawsuit. 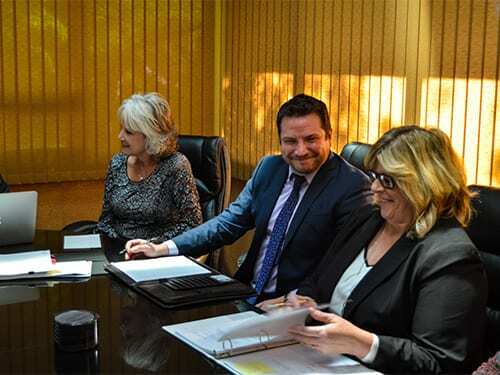 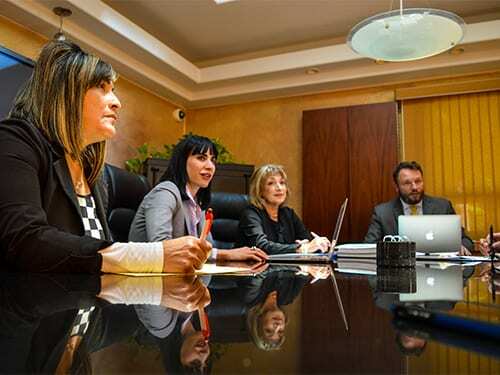 If you're looking for a lawyer in Yakima, we encourage you to get in touch with one of our skilled personal injury lawyers for legal assistance with your case. 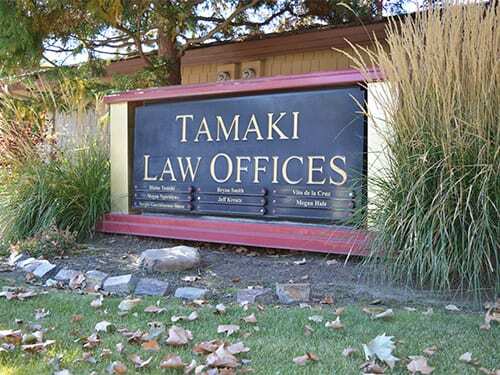 Not located in Yakima? 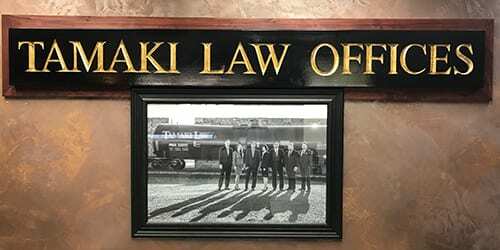 We also have law offices in Bellevue and Tri-Cities.